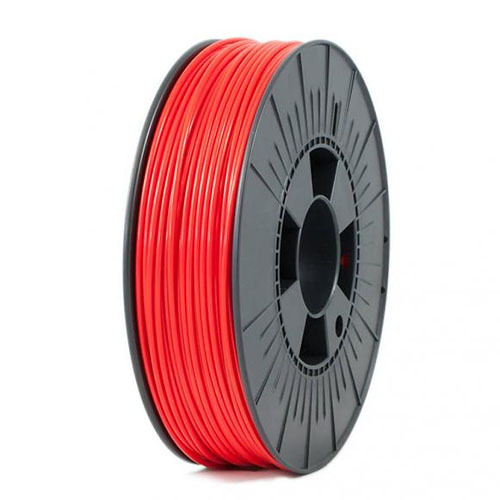 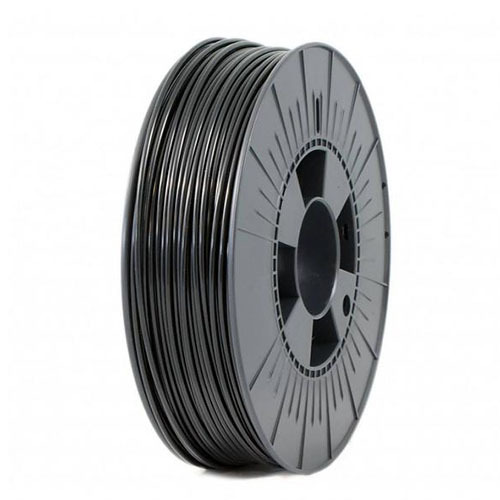 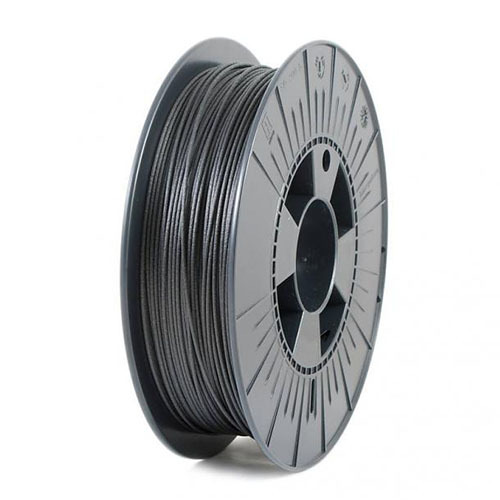 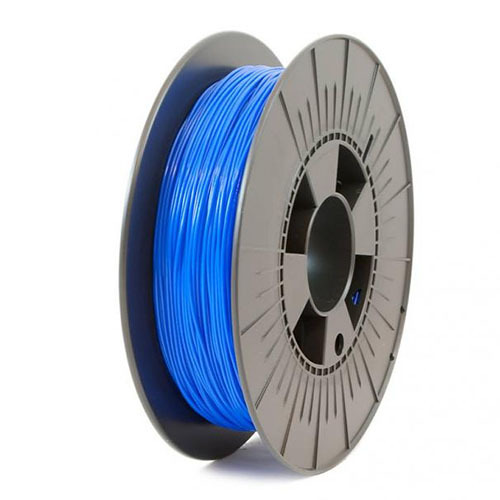 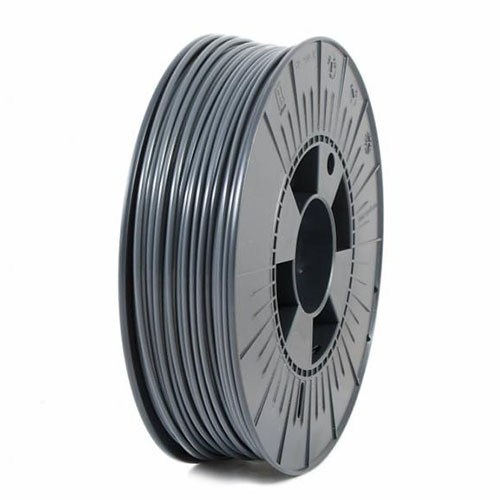 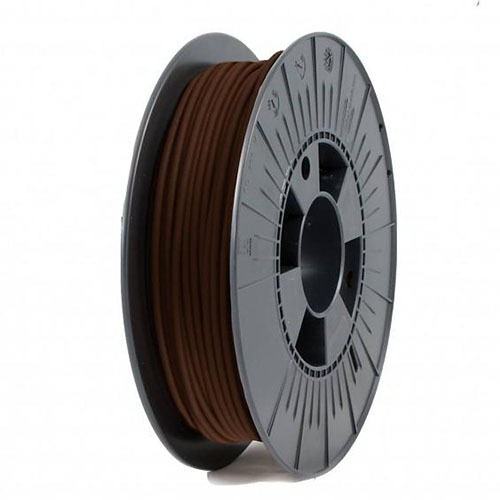 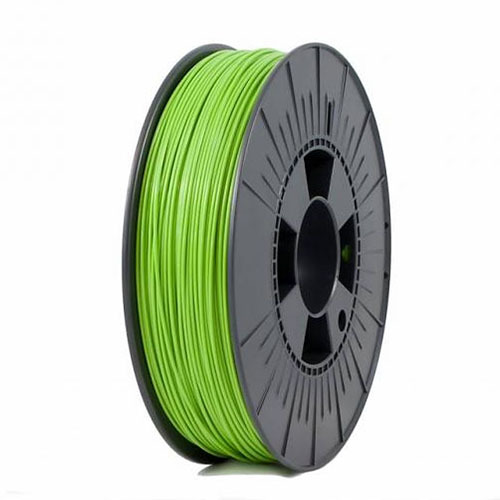 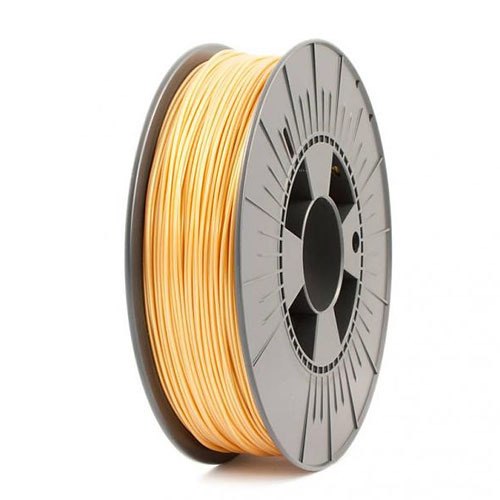 ICE Filaments is a Belgian brand of filaments, created to offer the best possible solution for a full range of desktop 3D printers. 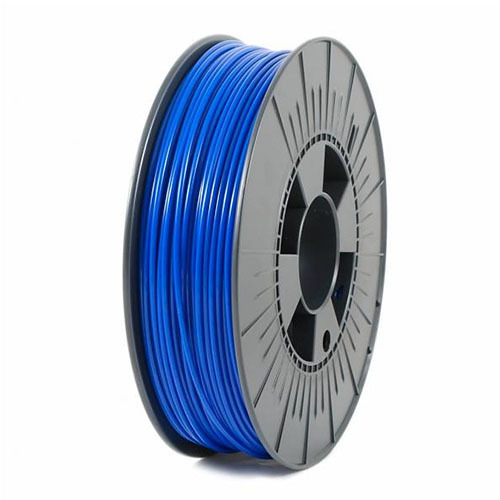 ICE is an abbreviation for Innovate Create Explore, their tagline. 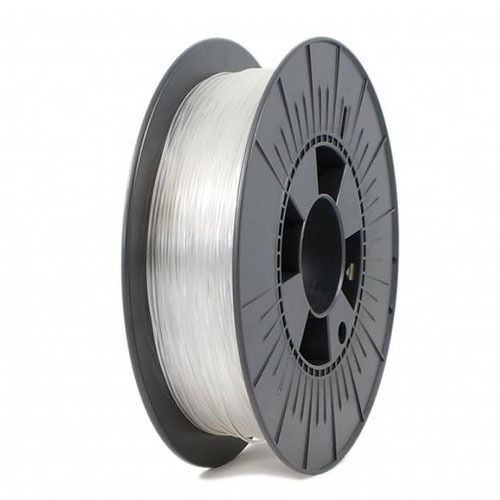 All filaments of ICE Filaments were tested on a multitude of desktop 3D printers, to ensure amazing results when innovating, creating or exploring. 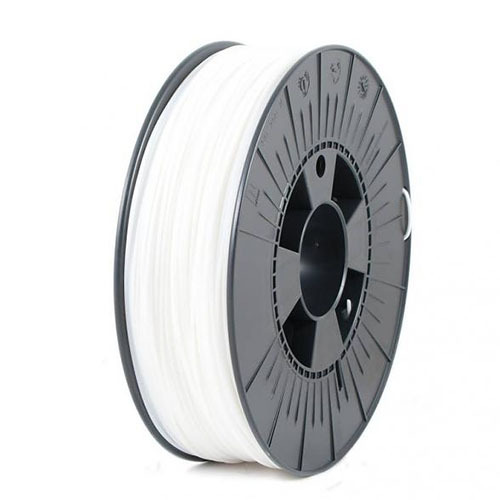 Having issues with your ICE Filaments product?